Trimming and Pruning? Call GreenThumb first. Trust the professionals at Green Thumb Company to get it done right every time. Give us a call - while you spend time on what matters. Professional, quality work every time - with or without a contract. If you are looking for a professional company for your commercial or residential landscape maintenance, rest assured, you’ve found them. 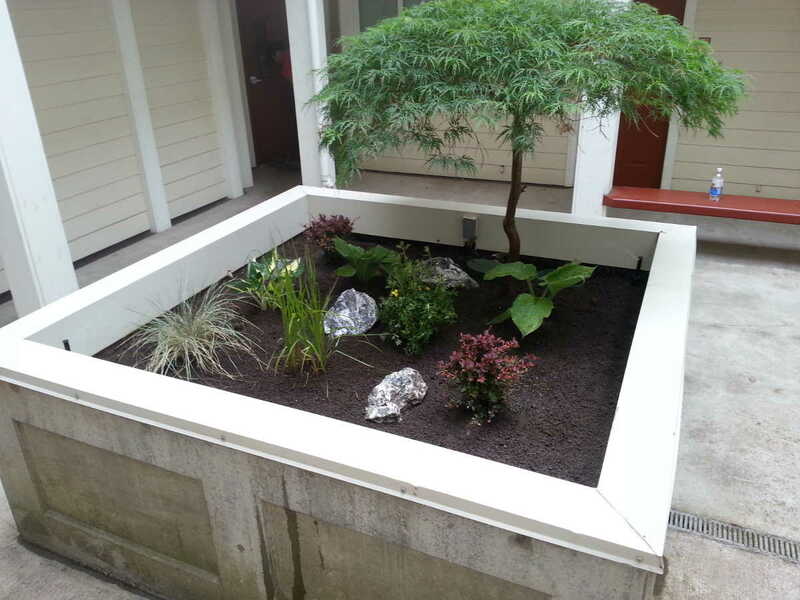 Green Thumb Company has been providing excellent landscaping services for satisfied customers throughout Whatcom County since 1988. 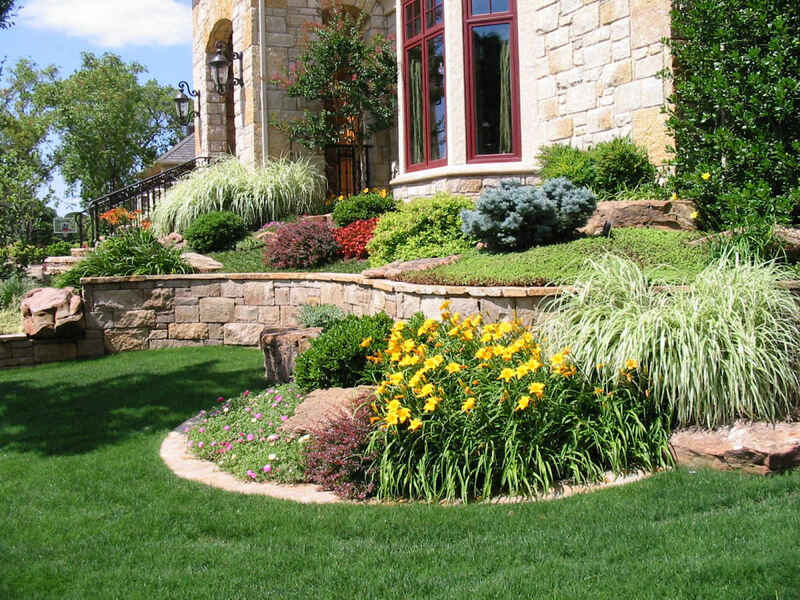 Year round or periodic landscape maintenance visits to keep your property in excellent shape. 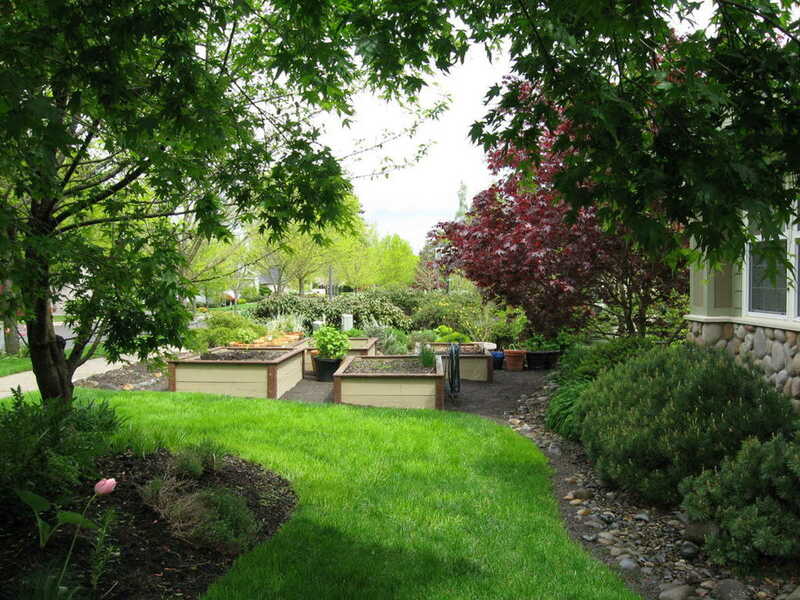 Landscape overhauls can include pruning, trimming bushes, mulching and spreading gravel. Lawn care includes mowing and edging, fertilizing, aerating, dethatching & moss control. We treat all our clients with the same professionalism and courtesy. Call today to receive a free quote for your project. Here are few photos of recent work we've done for our Whatcom County clients. Each completed project started with a simple call from the home owner, and our team of professional landscapers took it from there. It’s simple - just contact us to make your dream of a beautiful yard come to life. 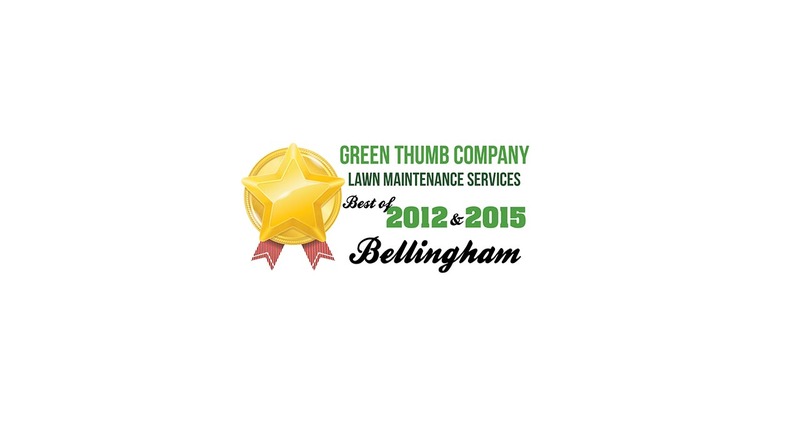 Call Green Thumb Company at (360) 671-LAWN or request a Free Quote directly from our website. Imagine coming home every day to your own personal oasis of beauty. Office Hours | Monday - Thursday, 10 a.m. - 4 p.m. + Crews are on Site | Monday - Friday, 7:30 a.m. - 6 p.m.